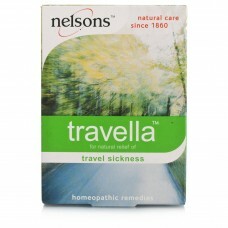 Nelsons Travella Tablets is a homeopathic medicine for the natural relief of travel sickness. 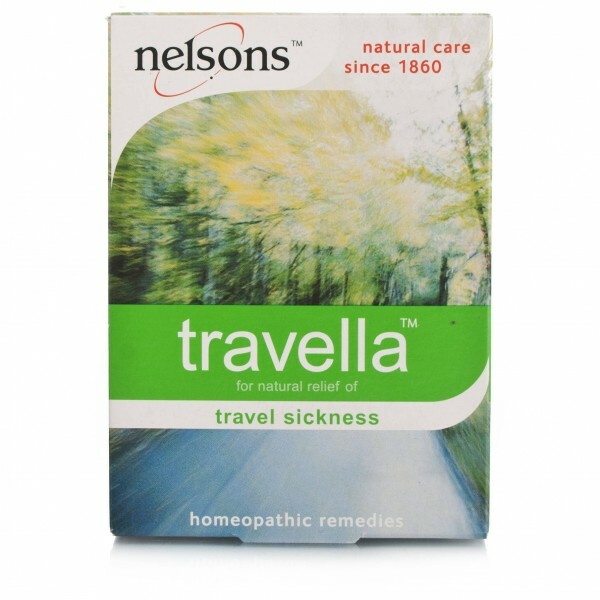 Nelsons Travella is a homeopathic medicine for the natural relief of travel sickness. It does not cause drowsiness, so you can enjoy your journey. How to take Nelsons Travella: Two tablets every hour for two hours before the journey. Take two tablets hourly during the journey if necessary. Tablets to be sucked or chewed. Nelsons Travella contains: Active Ingredients Apomorph, Staphisagria, Cocculus, Theridion, Petroleum, Tabacum and Nux Vomica.